WILMINGTON, Del. -- A Delaware man convicted of fatally stabbing his mentally disabled girlfriend has been sentenced to life in prison. 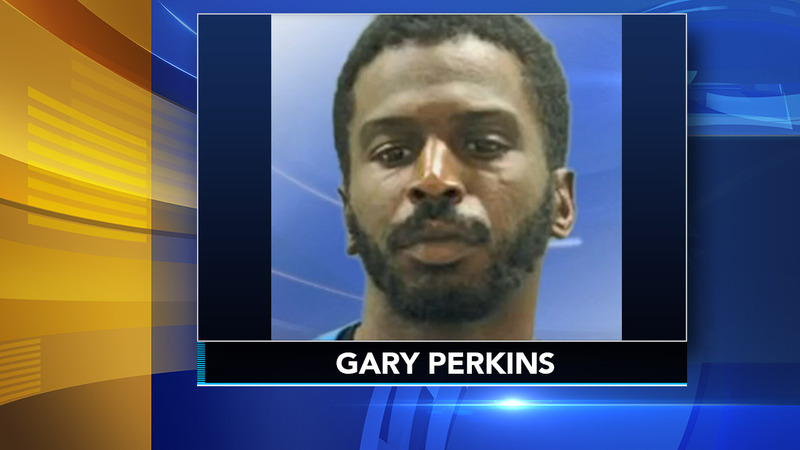 The News Journal reports the Delaware Department of Justice announced Friday that 37-year-old Gary Perkins was sentenced to life plus 36 years last week in the 2015 death of 29-year-old Jamie Murphy, whose bloody body was found on a playground slide. According to court documents, Perkins had previously beaten Murphy and stabbed her in the head with a small pocketknife when she told him she was going to stop paying for his food in 2013. He was homeless at the time of Murphy's death. Her family said the couple had an off-and-on-again relationship and a daughter together. Perkins was convicted on multiple counts in October. Information from: The News Journal of Wilmington, Del.